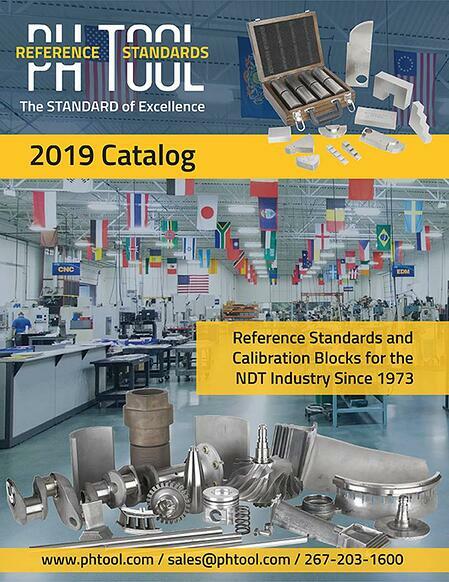 Get a FREE copy of the PH Tool Product Catalog. Fill in the brief form to the right, and we will email you a .pdf version. Prefer to get a physical copy in the mail? Please fill out our contact form and ask for one. We'll send it right out.